Overwatch League: Final Three Teams Revealed | Nerd Much? eSports is nothing more than a "great addition to [Comcast's] portfolio". 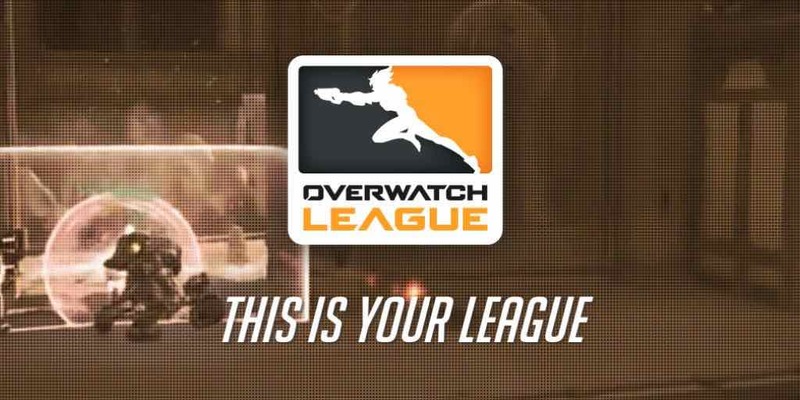 The final teams have been set for Overwatch League in Dallas, Houston, and Philadelphia. This brings the number up to 12, Blizzard’s target for the eSport event with cities being represented in Asia, Europe, and North America. Though if I recall correctly, there’s only two countries involved so far, being China and Korea. Proportionally to America, they come a little short. He might as well rub his hands together and laugh maniacally at the end of a statement like that. But he didn’t, and we’re supposed to take it at face value – it’s an investment for Comcast, and they aren’t committing anything more they absolutely have to. Take from it what you will that Comcast is involved now. All that said, Blizzard promises that more details on the teams, like names, logos, and colors, will be coming soon. The schedule and format will also be announced in the coming months, so stay tuned to find out those details when they come out.